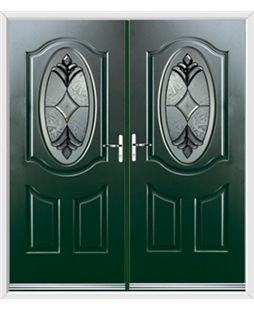 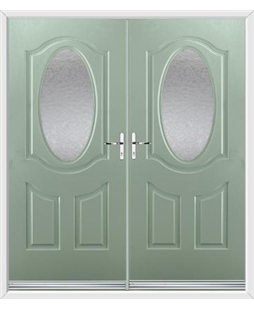 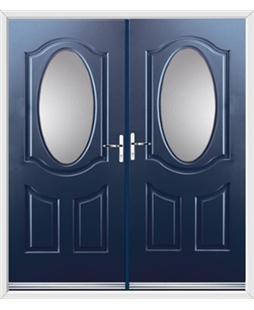 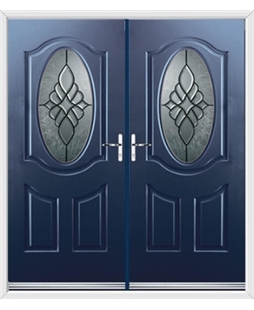 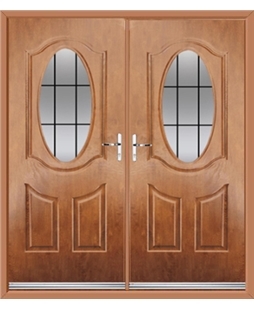 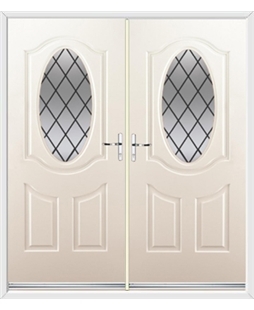 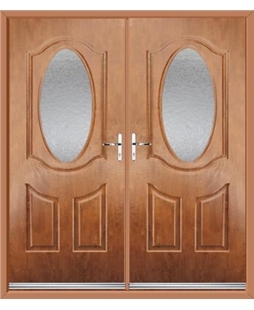 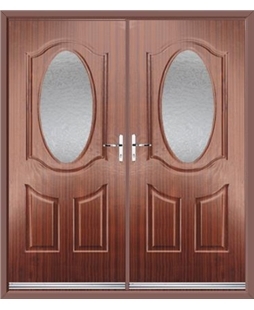 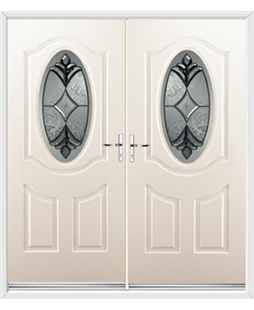 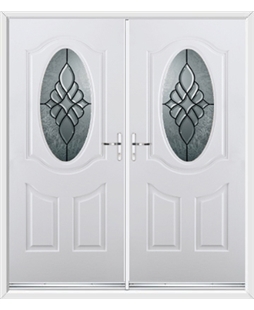 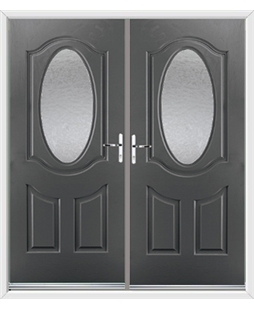 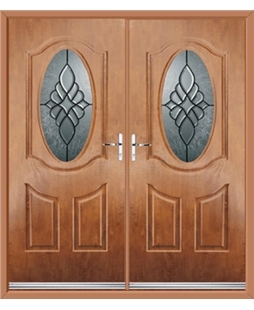 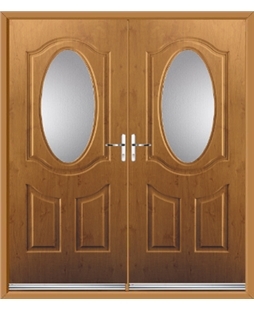 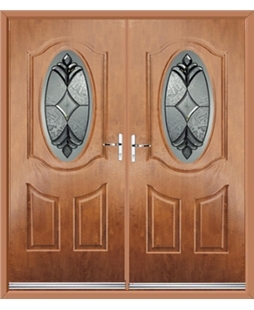 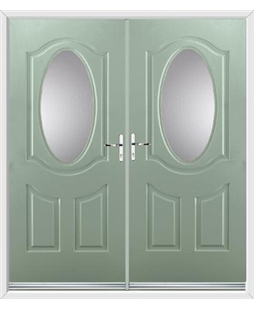 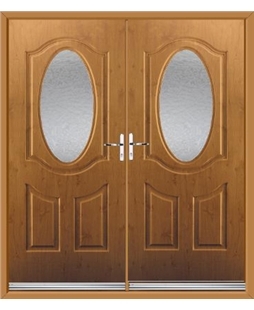 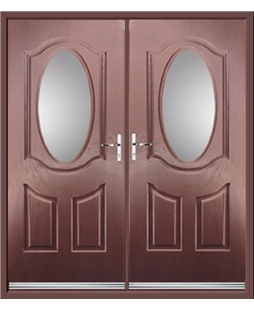 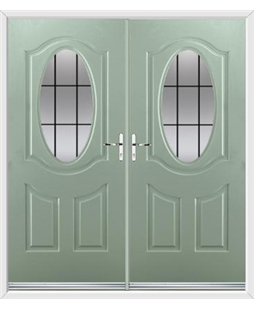 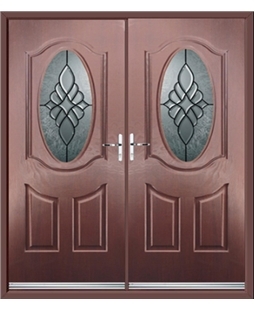 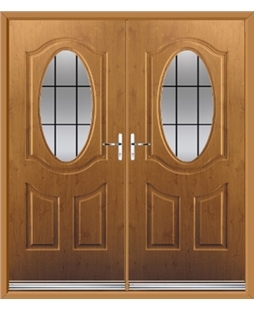 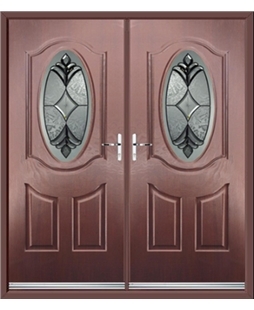 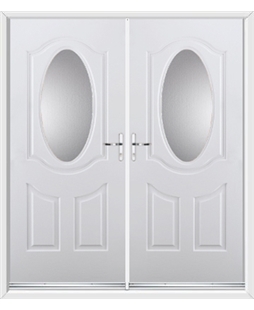 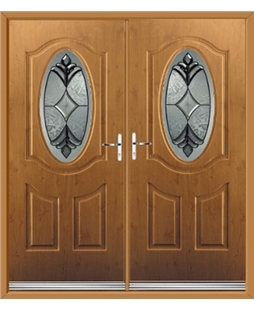 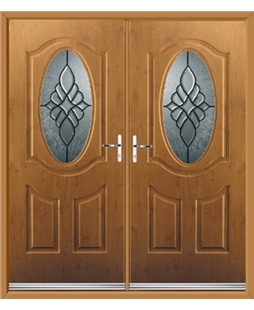 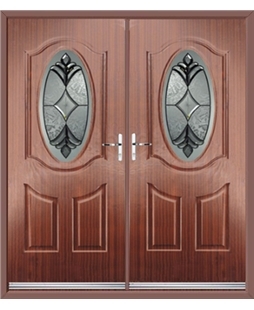 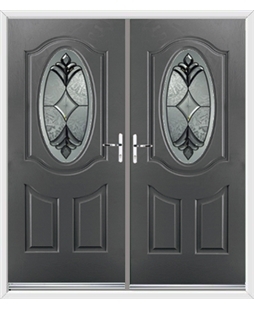 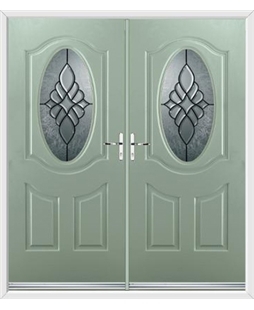 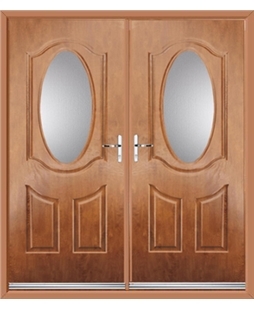 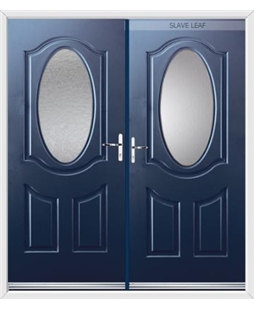 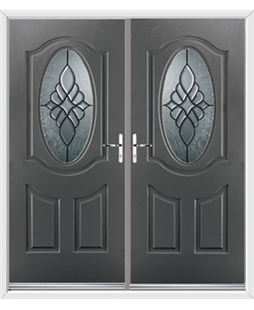 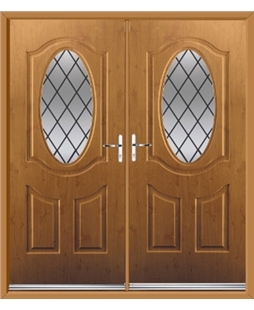 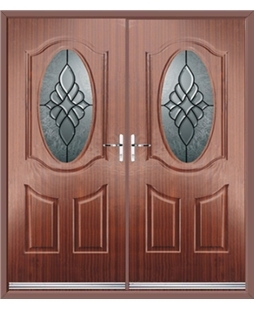 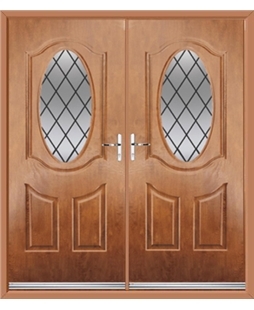 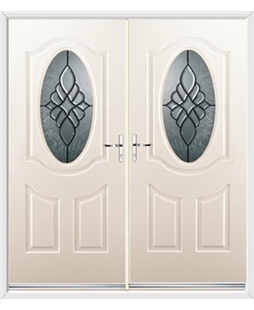 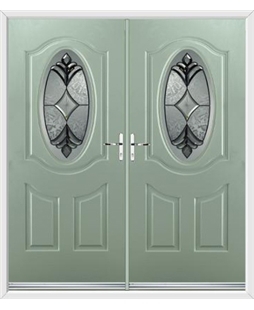 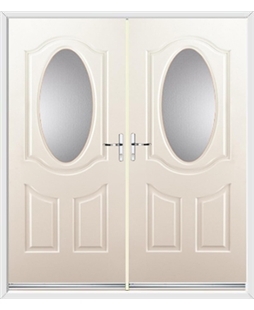 Any door from the Montana range of French Doors by Rockdoor will make for a beautiful traditional looking door, with the large glazed pane perfect for the variety of glazing designs available. 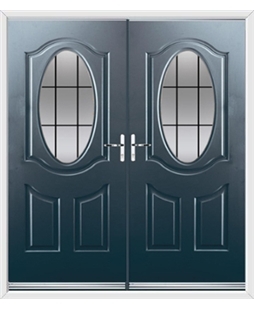 These French Doors will also help you save money on your energy bills, as they have a Door Set Energy Rating of B, far above the industry standard. These Composite French Doors can be accompanied by 6 distinct glazing options and 14 different colours.